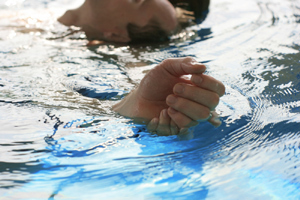 Isolation Tank Deep Sensory Relaxation . 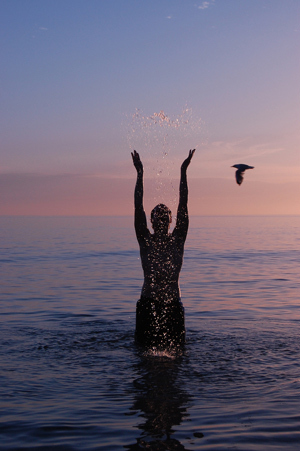 The 3-dimensional possibilities of assisted Yoga movements while floating freely in water have the potential to affect the participant Physically, Emotionally, and Spiritually. Muscularly, Structurally, and Systemically . 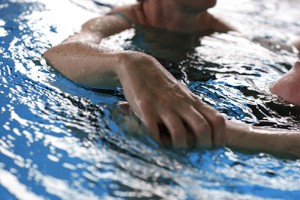 The process of a Hydro-Yoga™ treatment consists of your passive body floating weightlessly in the water, supported by strategically placed floatation devices and the therapist’s hands, while being gently stretched and manipulated through therapeutic Yoga Poses. As with active Yoga, your body becomes relaxed and energized at the same time. The physical benefits of this work are numerous and far-reaching. well-being, and even a feeling of connectedness with your Higher Self, or Spirit. the incredible treatment of Hydro-Yoga™. but are available in the Gift Shop. Read more about Blue Dunn and his work (Hydroyoga) at the Warm Mineral Springs in North Port, Florida. Read More here. Warm Mineral Springs is believed to be the “Original Fountain of Youth” sought by the Spanish explorer Ponce de Leon. 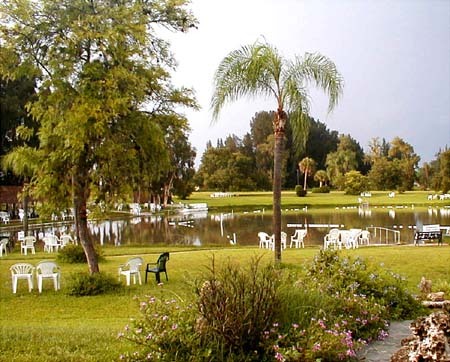 Believers to the healing powers of Warm Mineral Springs say that the highly mineralized waters help ease back pain, gastrointestinal illnesses, various skin diseases, sinusitis and many other ailments. The Spring's 87 degree water can provide relief for many ailments including skin conditions, stress, pain, muscular problems and arthritis. Visitors travel from around the world to soak in its soothing waters.